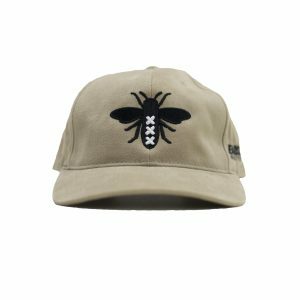 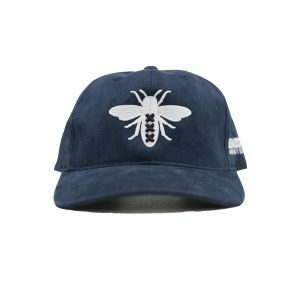 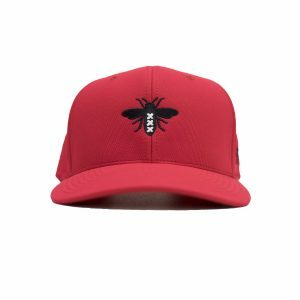 This limited edition trucker cap is great for each season. 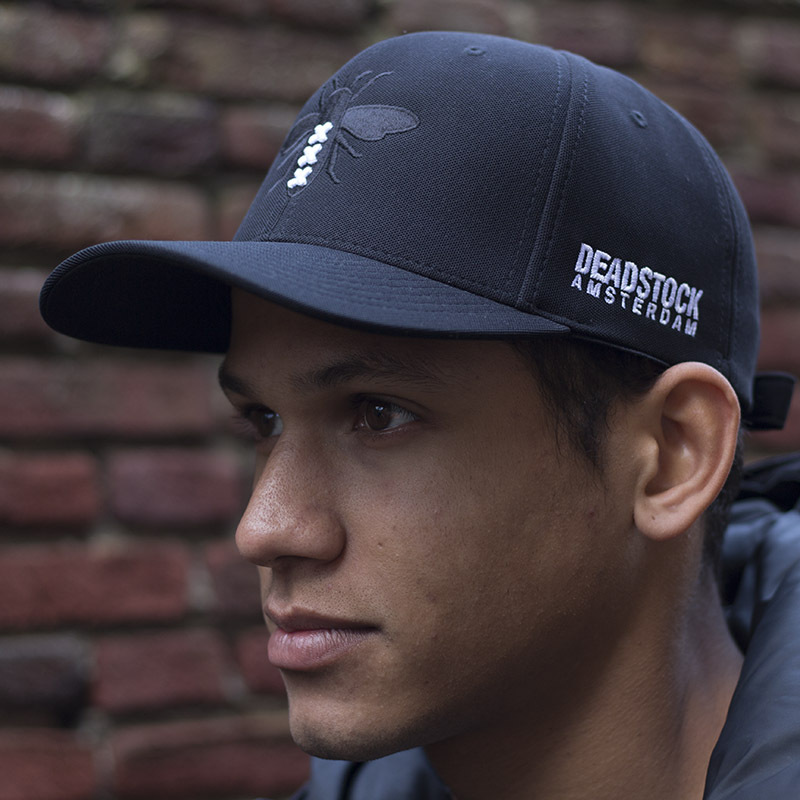 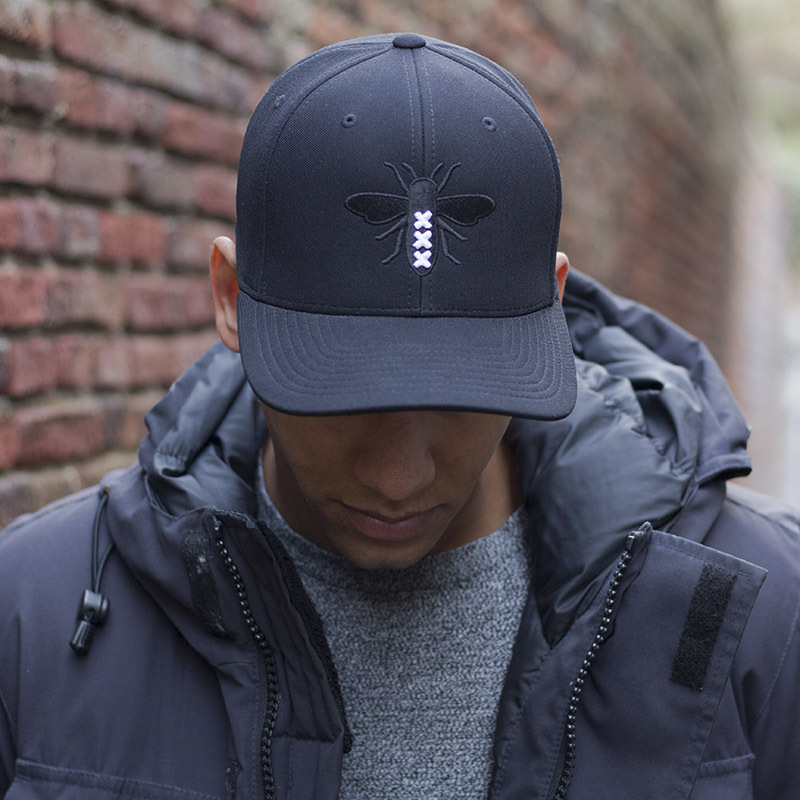 On the front of the cap is the Deadstock logo visible in black with 3 white crosses embroidered on it.  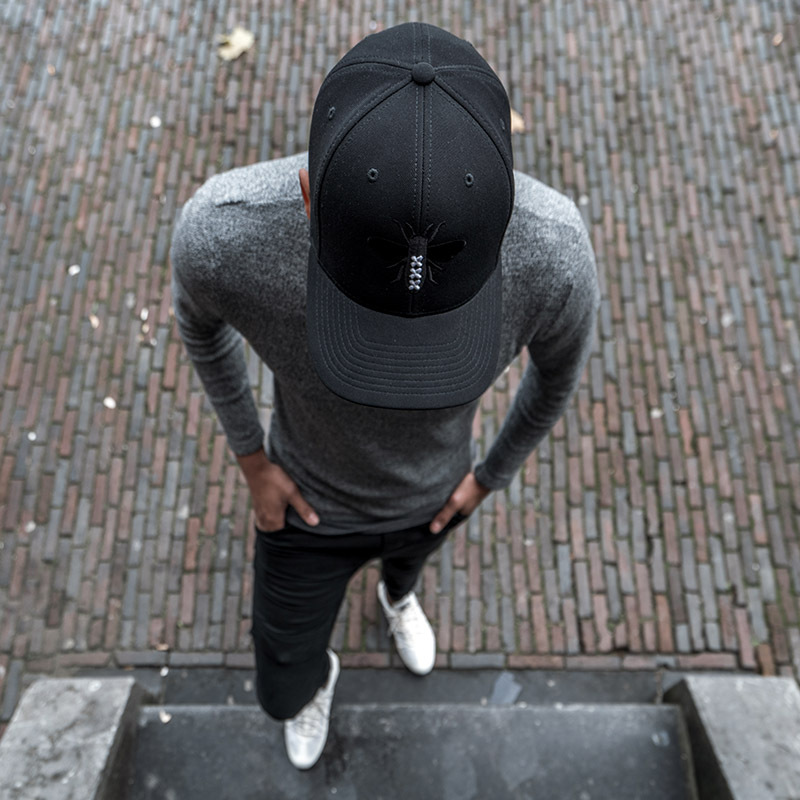 On one side of the cap is the name ”Deadstock Amsterdam” visible. 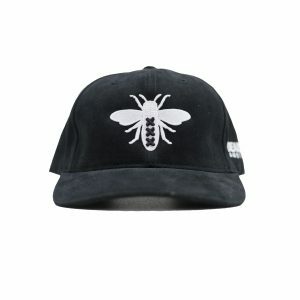 This is also in white.